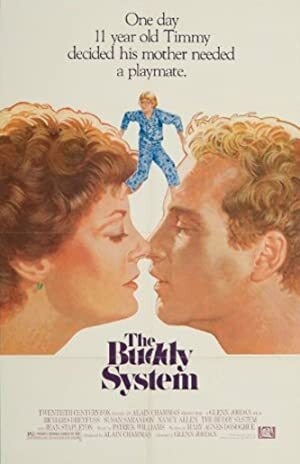 The Buddy System (1984) is an American film that mixes elements of romance, drama, comedy and rite-of-passage experiences in an alluring manner. While its story doesn’t shine with originality, most of the dialogue is funky and witty and that makes the film really entertaining. So much so that some scenes just have to be seen more than once and appear even funnier with each consecutive watch. The movie follows the story of Emily (Susan Sarandon), a single mother who forms an unlikely friendship with her son’s school security guard. Her son, Tim (played really well by Wil Wheaton, in his debut role in cinema), has no friends and has never seen his father. But Tim manages to impress and consequently befriend the security guard at his school, and his experiences are what provides the film with its Coming-of-Age overtones. One cannot deny that the film appears a bit dated, but the 80’s feel, costumes and props induces a nostalgic vibe that only enhances the story by capturing the innocence of the past. The film is well directed and never gets boring despite the rather slow development of its narrative. Unfortunately its second part (which comes almost an hour into the film’s overall length of two hours) is more concerned with the adult characters trying to figure out their lives and selves, thus providing less screen time for Wil Wheaton. But then, if one subscribes to the notion of Coming-of-Age as a lifelong process, enjoyment still can be derived (everyone grows up – except one boy). Fans of the Coming-of-Age genre will also enjoy seeing Wil Wheaton’s debut role in cinema. 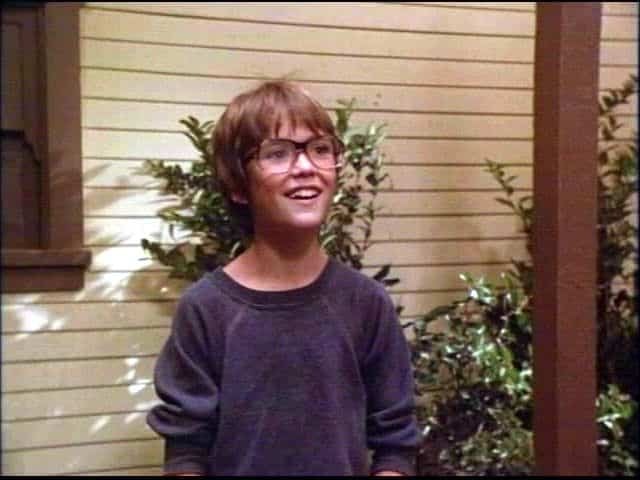 Most, of course, have undoubtedly seen Wil in the classic film adaptation of Stephen King’s short story The Body called Stand By Me, which was released two years after this film, in 1986. 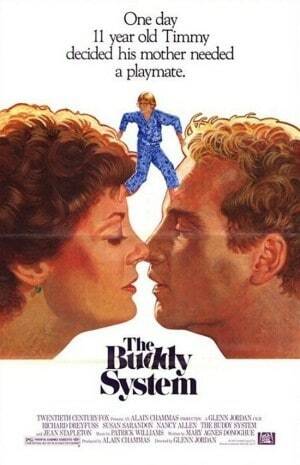 The Buddy System explores the nature of love, friendship and the complicated nature of interpersonal relationships. This is not a typical Coming-of-Age film, but it has strong rite-of-passage influences and a talented young actor in one of its central roles. A heartwarming, likable little film – well worth one’s attention.